A key barrier to the growth, stability and scale of artisan businesses is a lack of access to appropriate financing. Traditional lenders do not generally view artisan businesses as economically viable. 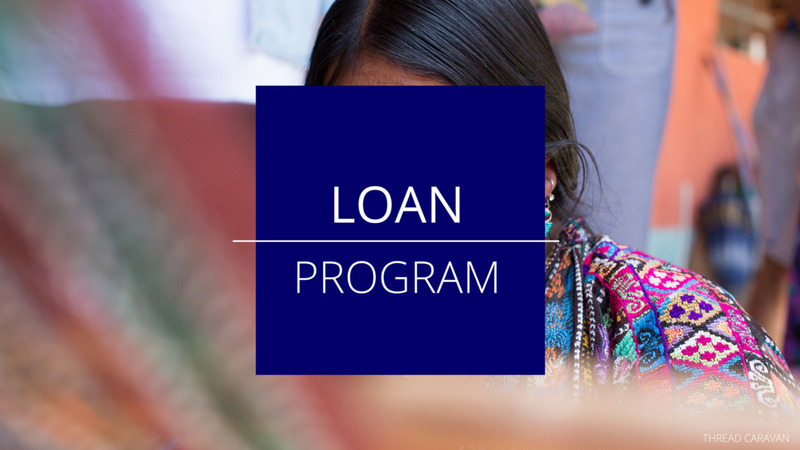 To address this issue, the Alliance runs an Innovative Financing program for artisan businesses, including a pioneering Artisan Loan Program in partnership with Kiva. Learn more about our financing programs below.